Bò literally translates to beef. Kho translates into stew, as explained below. 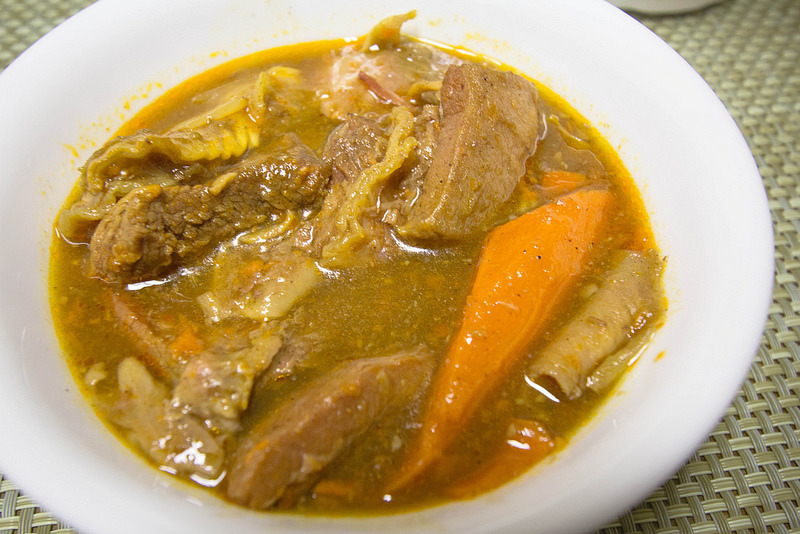 Thus, bò kho translates into beef stew. There’s usually chunks of carrots and onions in the stew.